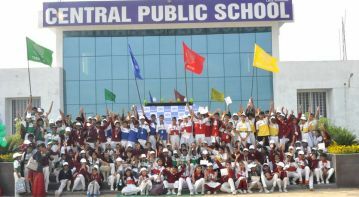 The Central Public School is a comprehensive co-educational school in Kota. From the very beginning we have incessantly focused to impart the finest education to the students. 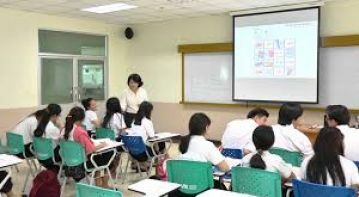 We believe that when the traditional teaching methods are combined with state of art facilities and exceptional innovative teaching methods, children get the opportunity to develop both academically and personally. 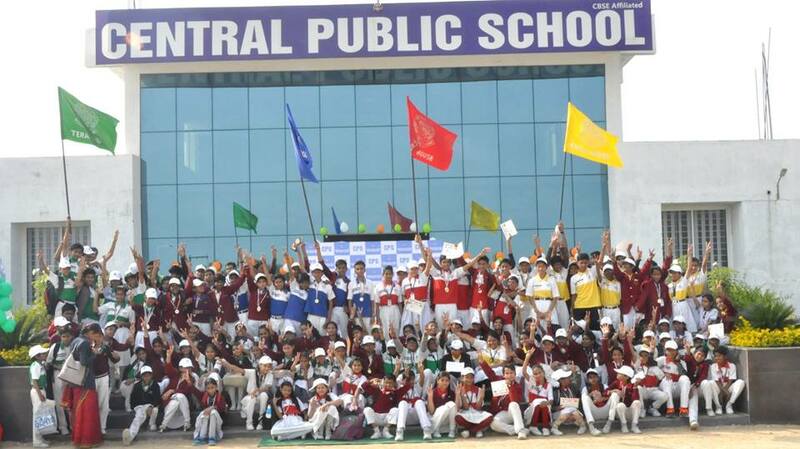 Central Public School is dedicated to impart quality learning to the students. Every student is fostered and nurtured equally by the caring and qualified faculty to excel in academics and lay a strong foundation for a successful future ahead. 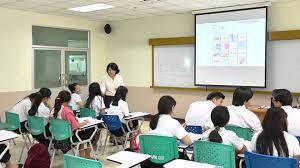 Our class size is conductive to individual attention for every student. We promote critical thinking, innovation, creativity coupled with the development of a strong character, artistic endeavour and physical activity that is unparalleled to none. Our aim is to continuously strive to provide the best platform for the students so that they develop a genuine love for gaining knowledge and in the process attain their full potential both in and outside the classroom. At Central Public School, students are intellectually stimulated and ever ready to explore the new horizons of learning. The combined dedicated efforts of our faculty and students have borne the fruits of hard work and we have consistently achieved 100% result in the annual board examination year after year. 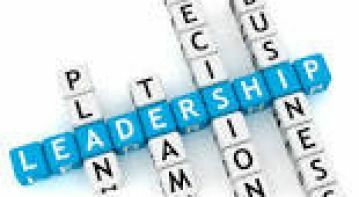 The real success of our school lies in the individual accomplishments of each and every student. We are proud to be one of the best schools in Kota.